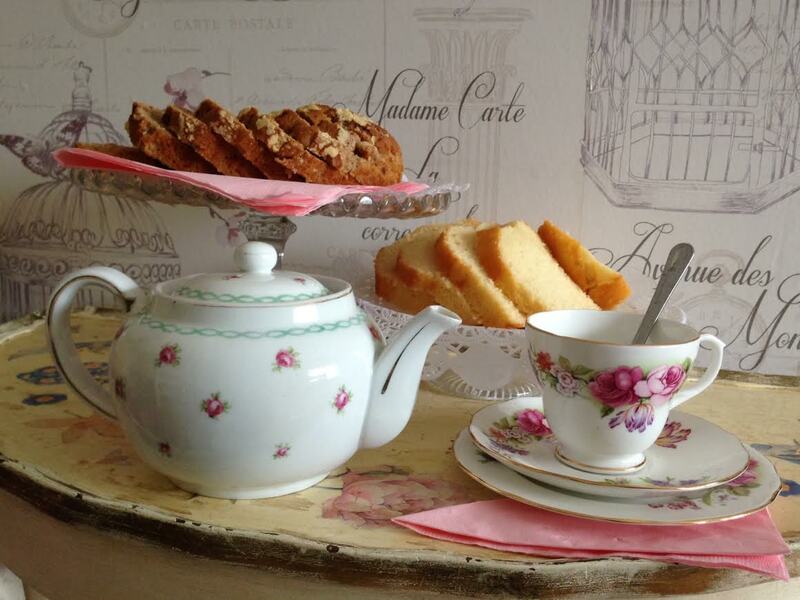 Come enjoy a cuppa and a slice or two of cake, in the company of kitties, at the Willows Cat Cafe. If you're looking to adopt, it's the perfect opportunity to find out about our fabulous felines before booking a follow up appointment. If you're just an animal lover looking for a unique experience, then Cat Cafe is for you too. All the money raised goes towards vet and shelter costs, and caring for Willows cats until they find their forever homes. We're small and friendly so we would love you to call and book ahead to make sure you get a seat (and your paws on our yummy cakes). We've made lots of new friends and been able to rescue many more kitties since we opened the Cat Cafe. We look forward to seeing you soon.